I am passionate about inspiring women to regain their zest for life and feel amazing every day. I believe every woman deserves to feel this way, no matter what age or stage of life they are. My clients tell me that I help them to believe that change is possible! As a wife and mother, I understand the challenge of preparing healthy meals, day in, day out! I am also trained as a Coach and take a practical and non judgemental approach encouraging small changes, which ultimately lead to big differences over time. YOU CAN DO THIS! Q: Do you have any specialisms? Yes in my years of professional practice I have developed a deep knowledge of weight loss and the most effective methods to achieve a sustained, longterm healthy weight. In 2009 I discovered zest4life and their Low GL Nutrition and Weight Loss programmes. I have been a zest4life practitioner since then and continue to be amazed at the great results my clients achieve. No calorie counting, all food groups included, no meal replacements – simply wholesome and delicious food for the whole family! Q: Why is your approach so successful? It is important to recognise that ‘knowing’ what to do and what food choices to make is only half the journey. The other half is ‘doing it’ consistently through all the challenges that life throws at us – birthdays, holidays, christmas etc! 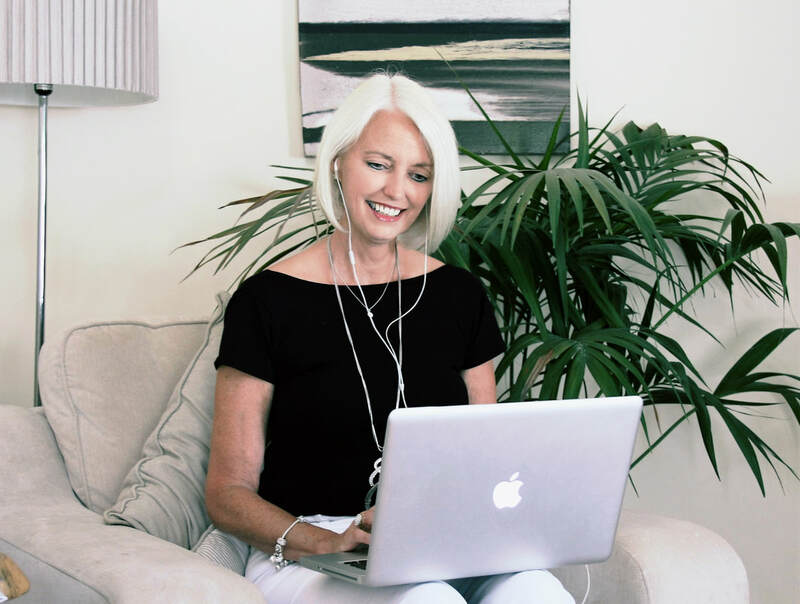 By integrating coaching into all my personalised programmes, I support each client through such challenges, so they are equipped to manage all situations. You CAN feel amazing everyday!